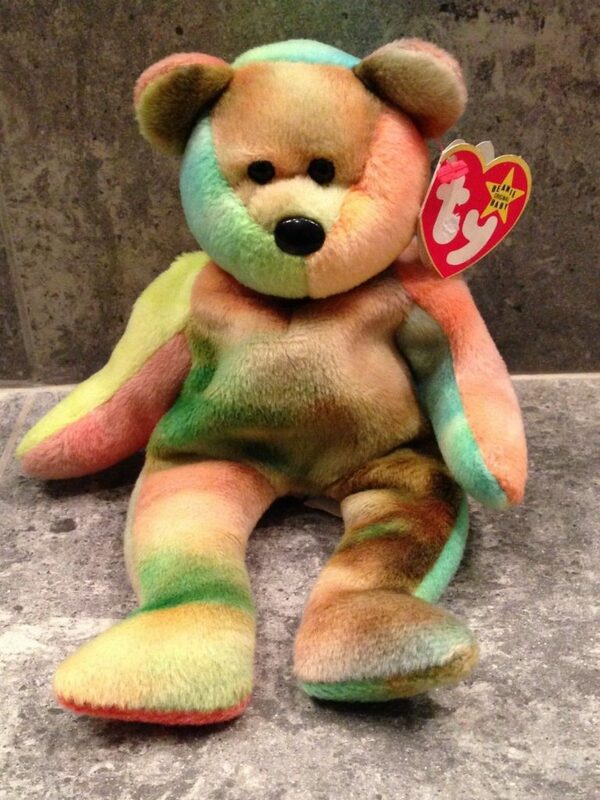 Many Beanie Babies were made with factory spelling or Tag errors. Below is a list of confirmed sales of errors that are known to exist. Please read this next sentence very closely. 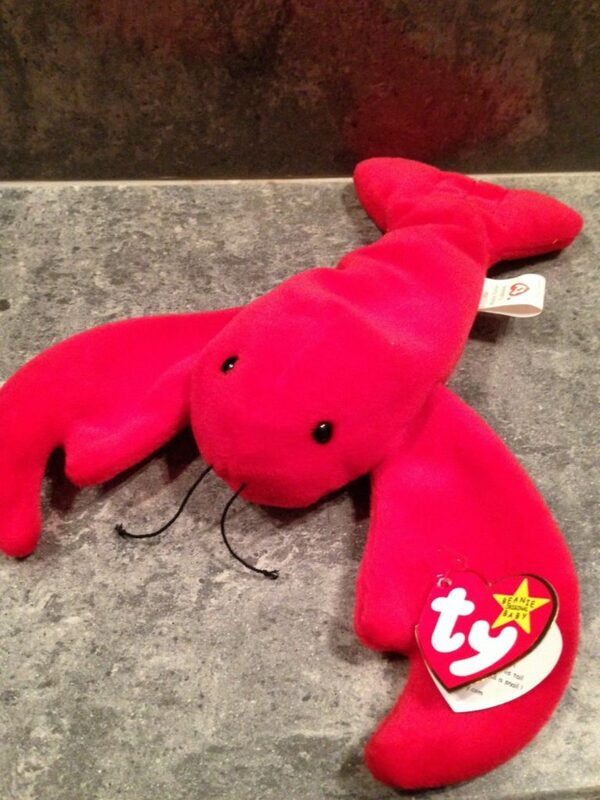 Often times, an error doesn’t raise the value of Beanie Babies. The dates being "mismatched" on the Hang & Tush tags IS NOT AN ERROR! IT WAS HOW THEY WERE ORIGINALLY MADE!! VALUES: These errors typically sell for 1.5x what a regular version sells for. These are very common to find and have next to zero added value. 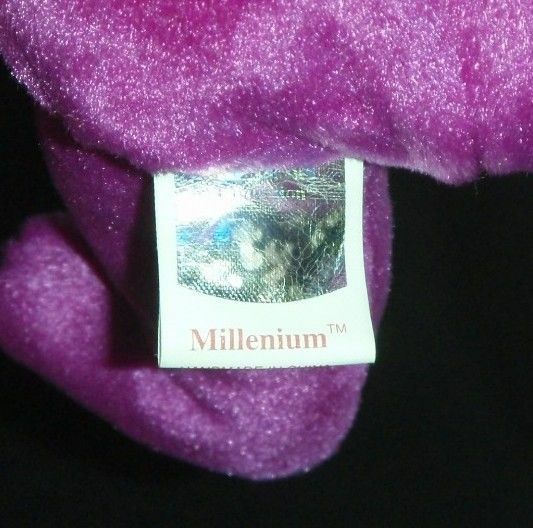 The word Millennium is misspelled “Millenium” on the Swing & Tush Tag. This is a very common, lot’s of them exist. On their best day, an error Millennium might sell for $20.00 online. Typically they sell for $0.99-$9.99. Most error Made in China Garcia Bears sell in the $10 range. 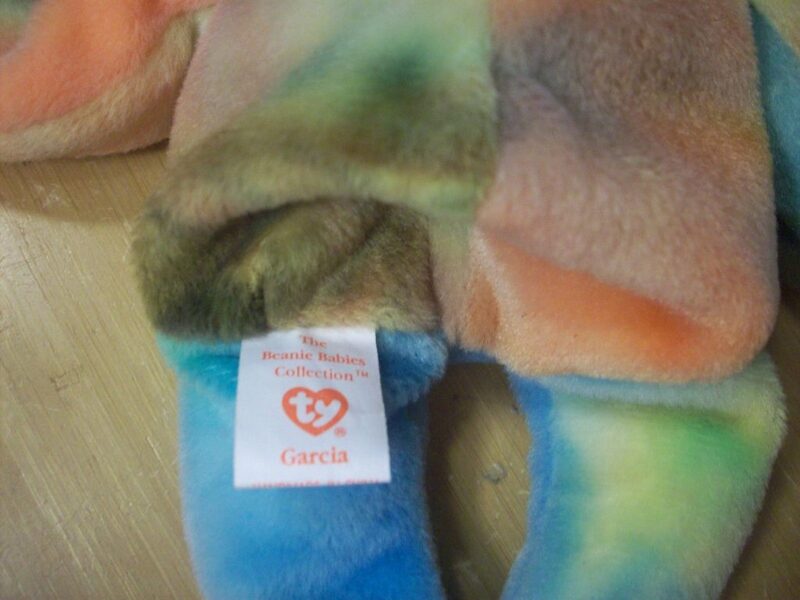 Garcia the Bear is well known to represent the Grateful Dead leader Jerry Garcia. 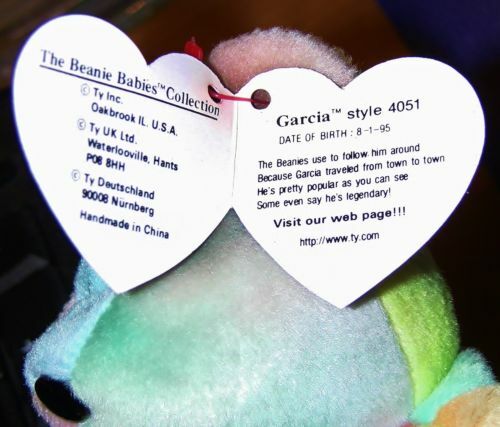 It’s believed Ty retired the Garcia Bear because of pressure from the Garcia family who received no royalties from sales of the Bear. 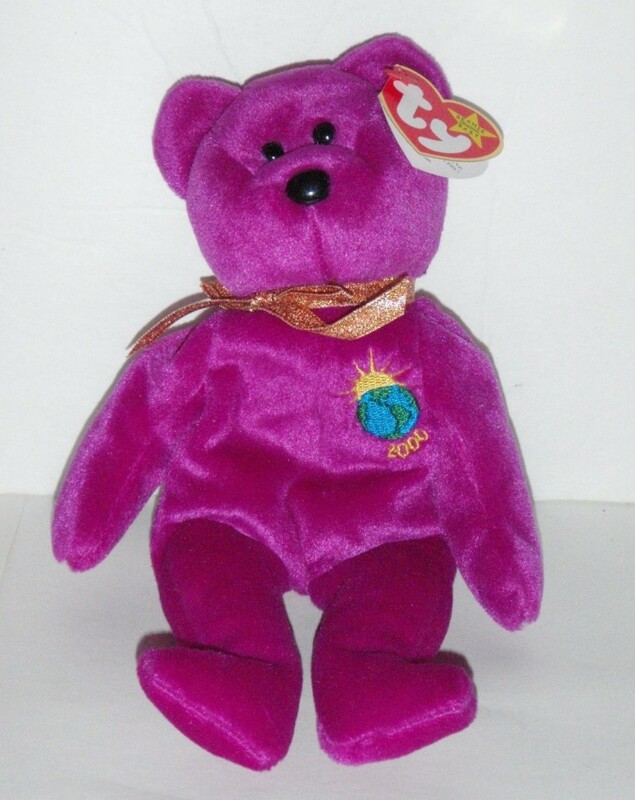 The same day Ty retired the Garcia Bear, May 11, 1997, they introduced the Peace Bear which is the exact same as the Garcia Bear except the peace symbol and the name change. 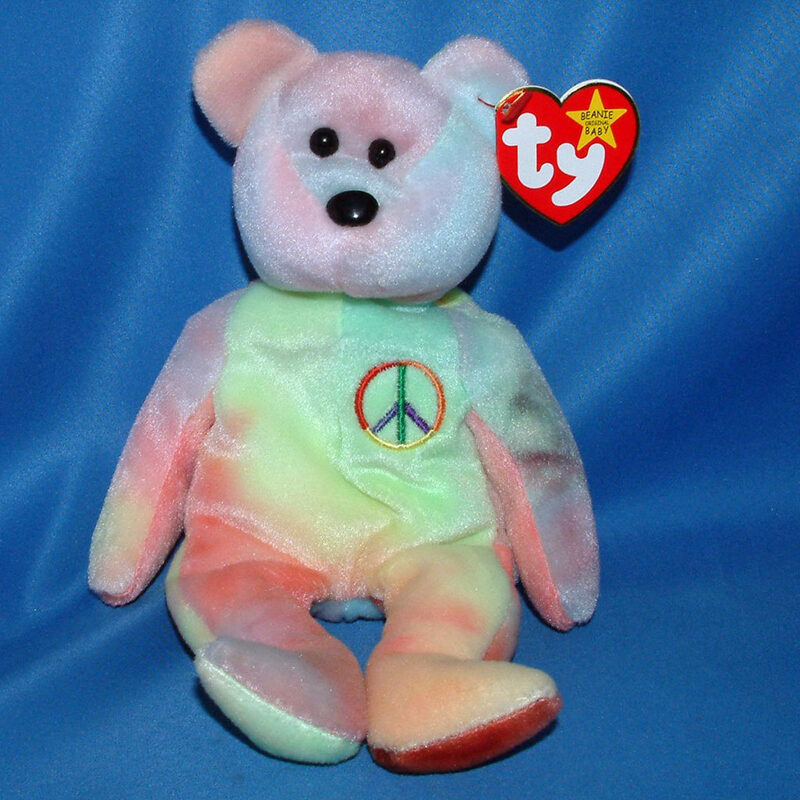 Peace Bear errors are fairly common. They typically sell in the $3-20 range online. Beezee: With “Return” Tag for Reference instead of “Retain”. Steg: “FOR AGES 3AND UP”. What am I . . . what do you think? 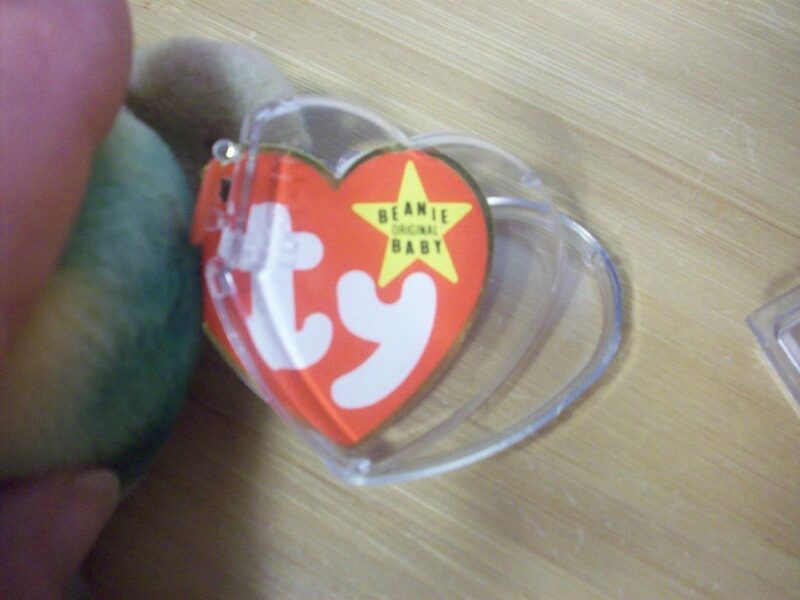 If you know of more error Beanie Babies please leave a comment below!